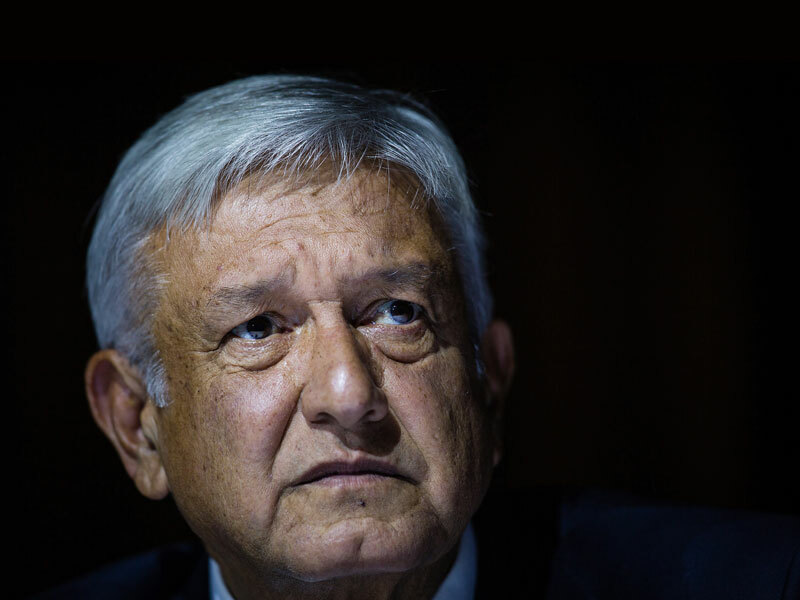 Andrés Manuel López Obrador, better known by his moniker AMLO, did not arrive for his swearing-in ceremony in the traditional flurry of pomp and circumstance. Rather, the man who on December 1 was sworn in as Mexico’s first leftist president under multi-party democratic rule arrived to take up his post in the same small white Volkswagen Jetta that he has driven for several years. In the 1980s, then-president Carlos Salinas de Gortari implemented a number of sweeping neoliberal reforms, which sought to control rampant inflation and boost productivity by curbing state power and creating a more attractive environment for foreign direct investment (FDI). “[The environment] became a lot more [conducive to FDI] – that was in fact a major goal of the Mexican politicians and technocrats [who] were carrying out the reforms,” Tom Long, Assistant Professor in New Rising World Powers at Warwick University, told World Finance. 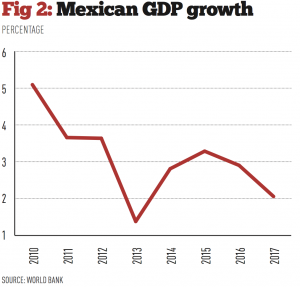 “They hoped to increase Mexican economic growth and improve its balance of payments situation, [a strategy that] was overwhelmingly successful,” he added. These reforms were further built upon in 1986, when Mexico joined the General Agreement on Tariffs and Trade, and in 1994, when it became a full participant in the North American Free Trade Agreement (NAFTA) alongside Canada and the US. However, Central American migration is proving a more complex issue to resolve. Mexico bears much of the burden for migrants travelling up from conflict-stricken southern nations such as Honduras, El Salvador and Venezuela: it becomes a place of refuge for those who are not accepted into the US, but are unable to return to their homeland. Asylum requests in Mexico have increased tenfold over the past five years, hitting a high of 14,544 in 2018. That number is set to rise further this year, as AMLO’s administration has committed to taking in asylum seekers who have cases currently pending in the US. “This puts a lot of pressure on certain Mexican communities at the northern border, which are maintaining camps of central Americans waiting for asylum appointments that are taking longer and longer to process,” Long told World Finance.